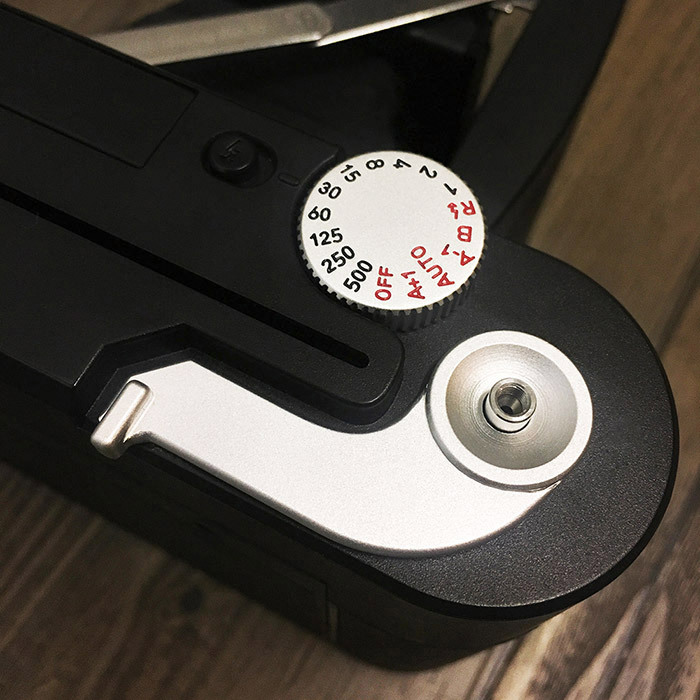 If you enjoy rangefinder photography Mint Camera is working on a new Instantkon RF70 camera that can shoot Fujifilm Instax Wide. 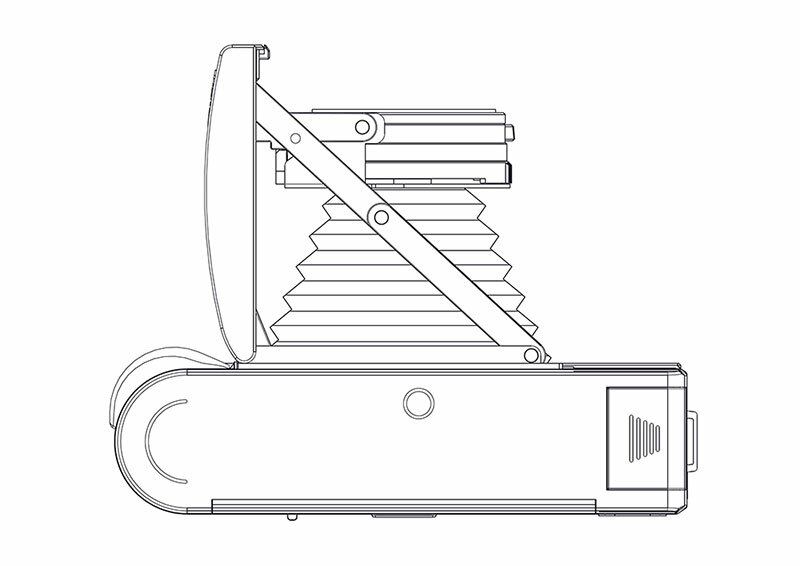 The RF70 is a high-end instant foldable design camera with that is built to be durable and will include fast glass, which most Instax cameras do not include. The InstantKon RF70 should ship in lat 2018. Mint Camera also makes other instant cameras like the InstaxFlex TL70 that uses Fujifilm Instax Mini film and restores old Polaroid SX70 cameras. This entry was posted in Instax and tagged Fuji Rumors, Fujifilm, Fujifilm Rumors, FujifilmRumors, Fujirumors, Instantkon RF70, Instax Mini, Instax Wide, InstaxFlex TL70. Bookmark the permalink. Trackbacks are closed, but you can post a comment.